Our story begins with our passion for bees and beekeeping while striving to maximise the benefits for Northland, our people and this wonderful resource. 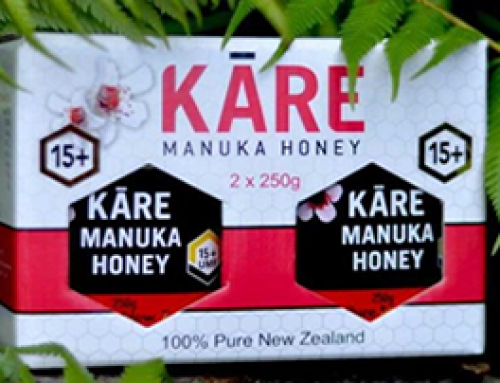 Formed in 2013 Mana Kai Honey is an emerging boutique beekeeping business. Our home and workplace is the small rural community of Awanui, 5kms north of Kaitaia, in the Far North of New Zealand. 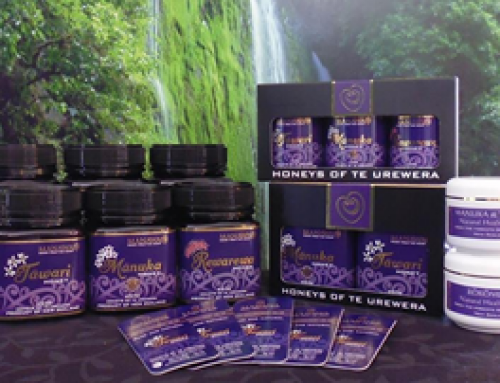 Our Māori beekeeping business is vertically integrated from the flower to the honey jar and we are continuously working with innovative partners to progress and develop our business further. 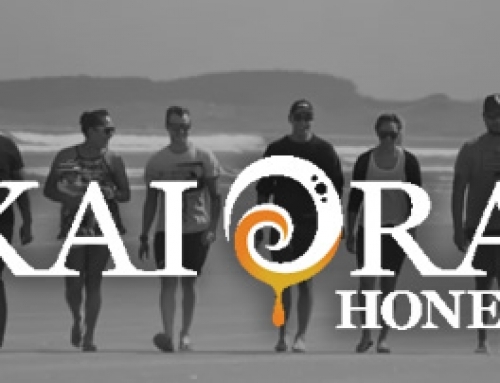 Our business relies on the strength of our relationship with our honeybees and all partners across our business – whānau, landowners, employees and customers. 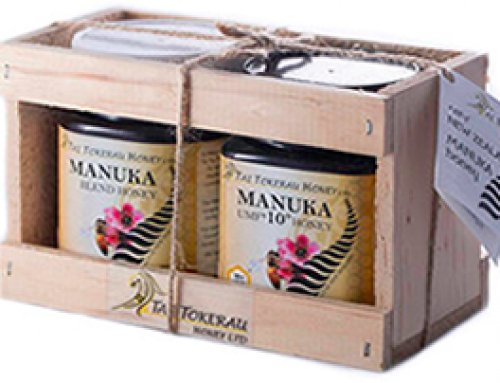 We specialise in exquisite high grade Manuka Honey –a world-renowned wonder food. Share our honey taste experience. 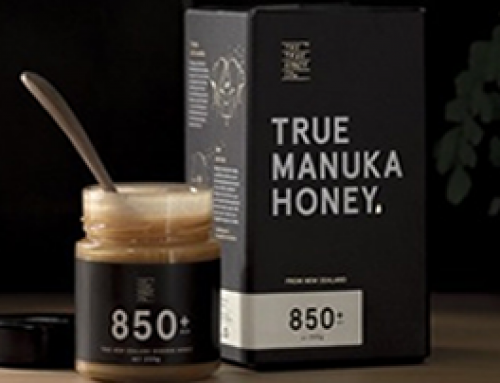 Produced in New Zealand by bees that pollinate the Manuka bush, Manuka Honey is one of the most unique and beneficial honeys in the world. Manuka Honey contains a highly beneficial trilogy of hydrogen peroxide, methylglyoxal (MGO) and dihydroxyacetone (DHA). These chemicals result in antibacterial qualities which have been known to be beneficial for use on burns, wounds, ulcers, sore throats and more.